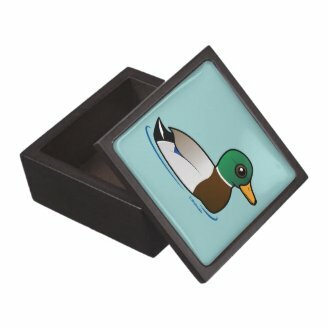 The Mallard is undoubtedly one of the most recognizable of all ducks. 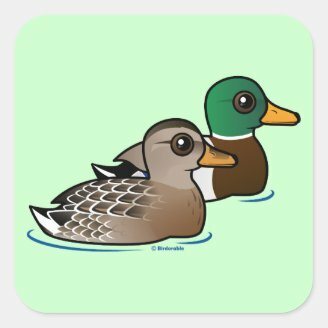 They are dabbling ducks who breed throughout the temperate and sub-tropical areas of North America, Europe, Asia, Australia, and New Zealand, where they are invasive. 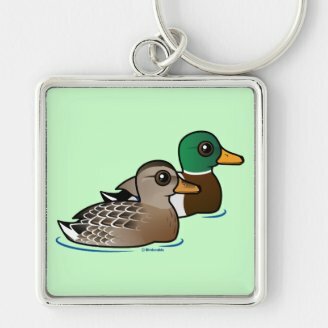 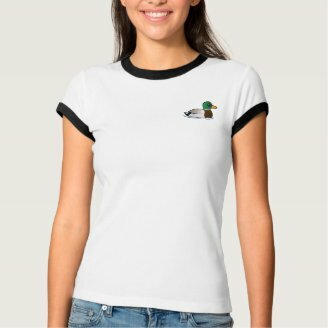 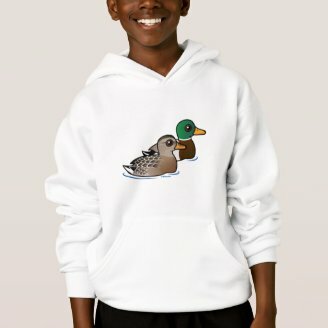 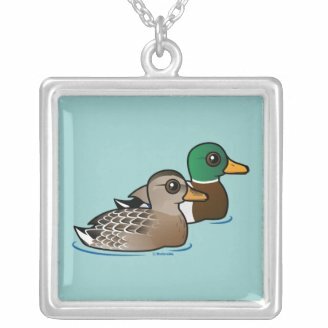 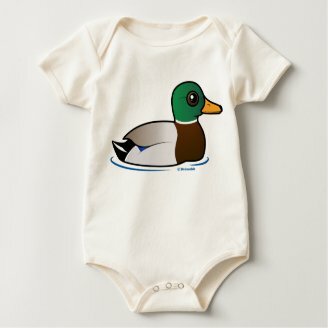 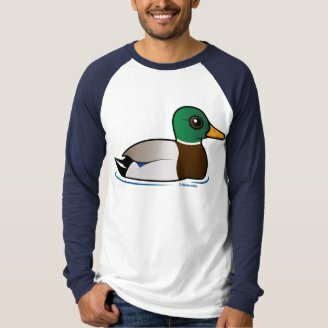 The Birdorable Mallard is also one of the most 'familiar' of our cute birds - they appear in several different designs. 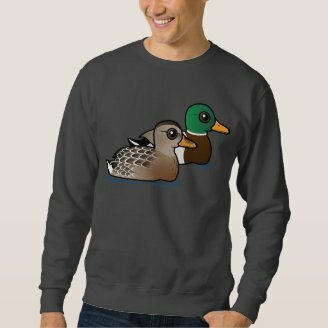 If you like our Birdorable Mallard you may also like our other ducks and geese. 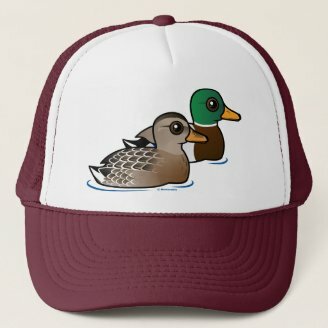 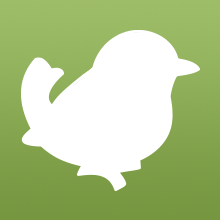 1 comment on "The familiar Mallard, Birdorable-style"